One of my go to vendors that make my work flourish is a clearinghouse site from Envato. I was just awarded a ‘badge’ of honor- for making my hundredth purchase. Yikes! I’ve bought 100 of something!? The site, is actually a slew of sites, including Code Canyon, Theme Forest and Graphic River, Audio Jungle and a few others. 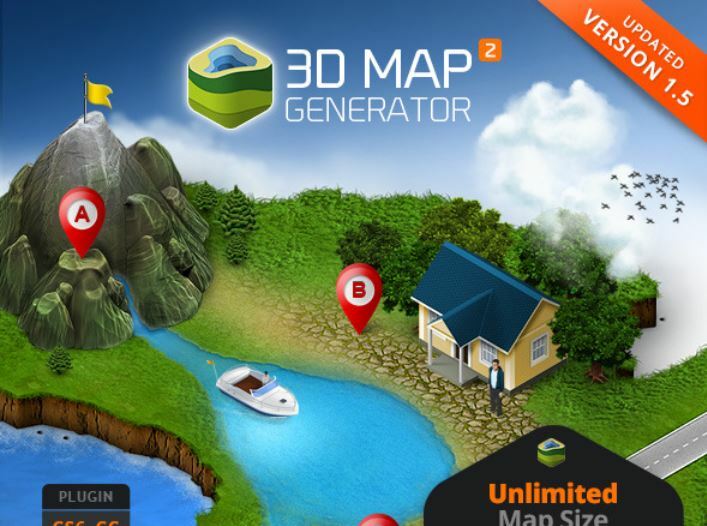 My purchases have ranged from icons ready to use in power point presentations, add-ons for ecommerce tools, Sound Bites for Videos, website plugins that slide and dice data, and even 3d Map Generators. Although the quality of the purchases has been up and down the scale, the wide variety has been astounding. Since our launch of Remarkable Team in 2008, the availability of tools has increases 10 fold. Items that I had to custom code in the beginning can now be found off the shelf for $19, saving me hours of work. 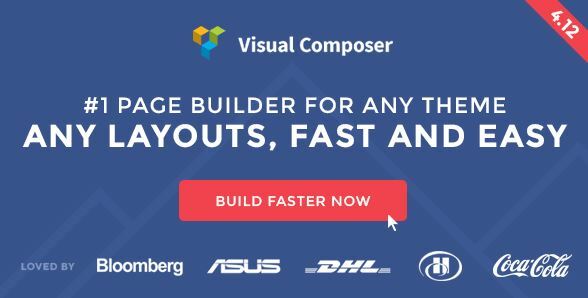 For some sites I use a Visual Editor called Visual Composer. A plugin to WordPress, this tool is the most common visual editor out there- and is often the most compatible to various tools. Although a little clunky, it allows a wide variety of layouts to be composed quickly. I’ve augmented the Visual Composer by purchasing plugins like the “Ultimate Add Ons” pack, and new layout sets for blog posts. I treat this tool like a calculator- I can do the math without it, but why? 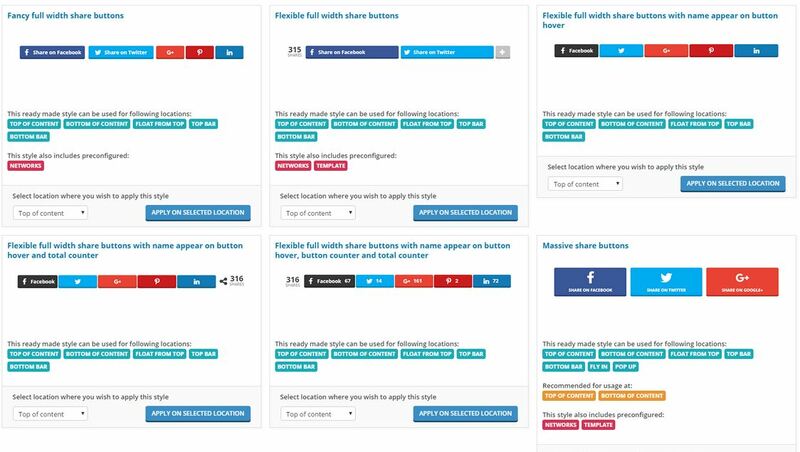 One of my favorite plugins is Easy Social Share Buttons. Easy Social Shares is actually not easy, but one of the most advanced, feature rich Social Share buttons tools that I have found. Used on AkronOhioMoms individual posts and many others. This tool uses counters, protects against negative social proof, allows for custom messaging and a few dozen social networks. Outstanding. Ask me about using it for your site (that is if you plan to write articles). 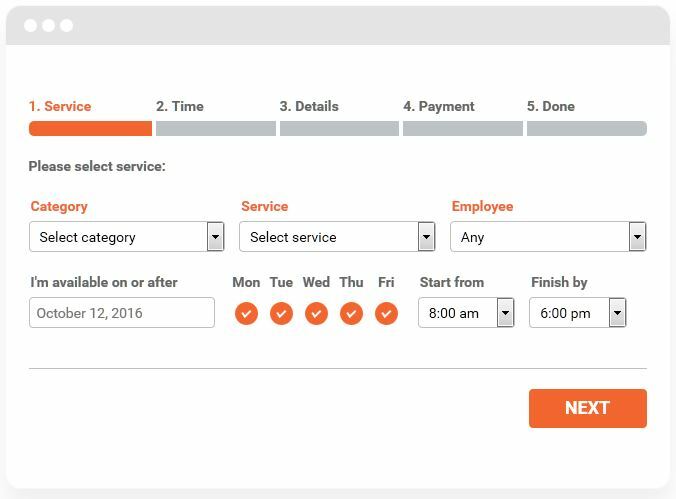 I recently finished a project for which I purchased the Bookly Booking Plugin. This tool does one thing well- it allows a professional to sell his or her time to website visitors. A beautiful calendar, coupled with a variety of set costs provides a winning combination. This working tool is awesome, and I’ve considered deploying it for myself. Completely not website related… I purchased this tool to help out a client trying to appear more local. A fantastic fun little tool to map out Medina Square, Peninsula, or South Main. For my ecommerce clients, I found that a great way to communicate sales is to put the discount right on the photo. 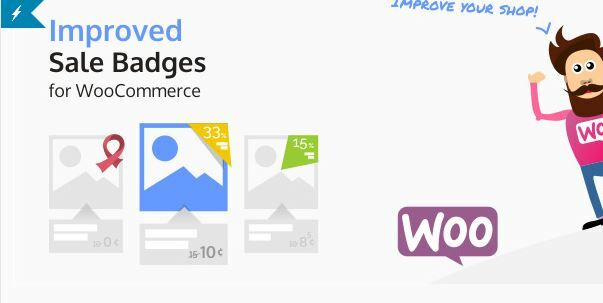 This plugin for WooCommerce manages this concept with exceptional grace and style. USWings uses it. I sorted through all of the items that I purchased from this vendor since 2008… Many I no longer use. So many from the early years of my freelance career are outdated and even just plain incompatible with today’s technology.. But one item that I purchased circa 2010 remains a top seller. 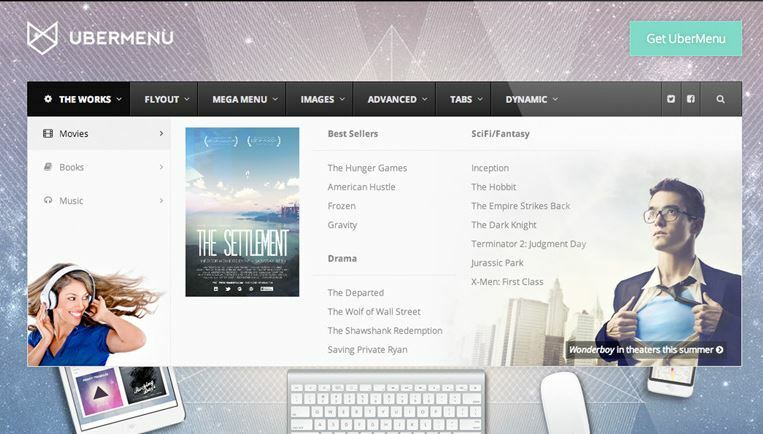 The UberMenu mega menu tool allows for an exciting drop down experience for site viewers. Drop down menus are full, can show photos, and offer multiple columns. This concept is not as important as it was in the pre ‘mobile-first’ years, but it is exceptional. I’ve made add-on purchases for mobile friendly add-ons for this tool that allow it work just as well on mobile devices.